This lively, easy-to-follow guide to Kabbalah introduces the ancient Jewish mystical tradition that has captured the interest of Hollywood stars and the general public alike. With celebrities like Madonna, Paris Hilton, Demi Moore, and Britney Spears announcing their fascination with Kabbalah, curiosity about this ancient Jewish mystical tradition continues to grow. 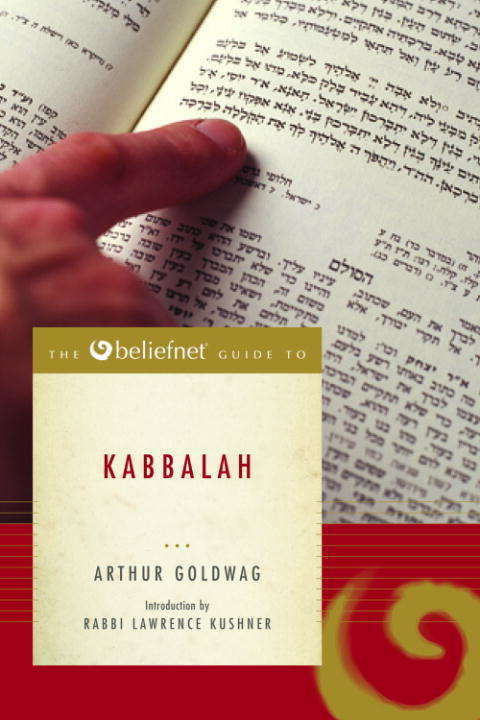 The Beliefnet® Guide to Kabbalah is a highly informative, reader-friendly overview of Kabbalah, whose messages Moses is said to have received from God on Mount Sinai. A collection of speculations on the nature of divinity, the creation, the origins and fate of the soul, and the role of human beings in the world, Kabbalah’s meaning and messages have influenced Jews, Christians, and others alike—and intrigued scholars for generations. The Beliefnet® Guide to Kabbalah covers the essentials of Kabbalah’s history, sheds light on what Kabbalists believe (including their views on angels and demons and on the afterlife), and provides instructions on both traditional and contemporary meditative, devotional, mystical, and magical practices. Sidebars featuring key facts, anecdotes, and frequently asked questions add to the book’s scope and appeal. From the premier source of information on religion and spirituality, the Beliefnet® Guides introduce you to the major traditions, leaders, and issues of faith in the world today. From the Trade Paperback edition.